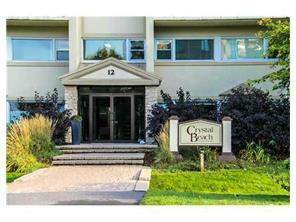 If you love the great outdoors, come see this cozy 2 bedroom rental right across the street from Andrew Haydon Park, the Nepean Sailing Club, & miles of bike trails. steel appliances (fridge, gas stove, dishwasher). Peninsula counter offers great space for casual dining. Large windows and access to yard with privacy fence. movies in the home theatre. Storage locker & outdoor parking included in the rent. Tenant pays heat (gas) and hydro, phone, cable & internet.